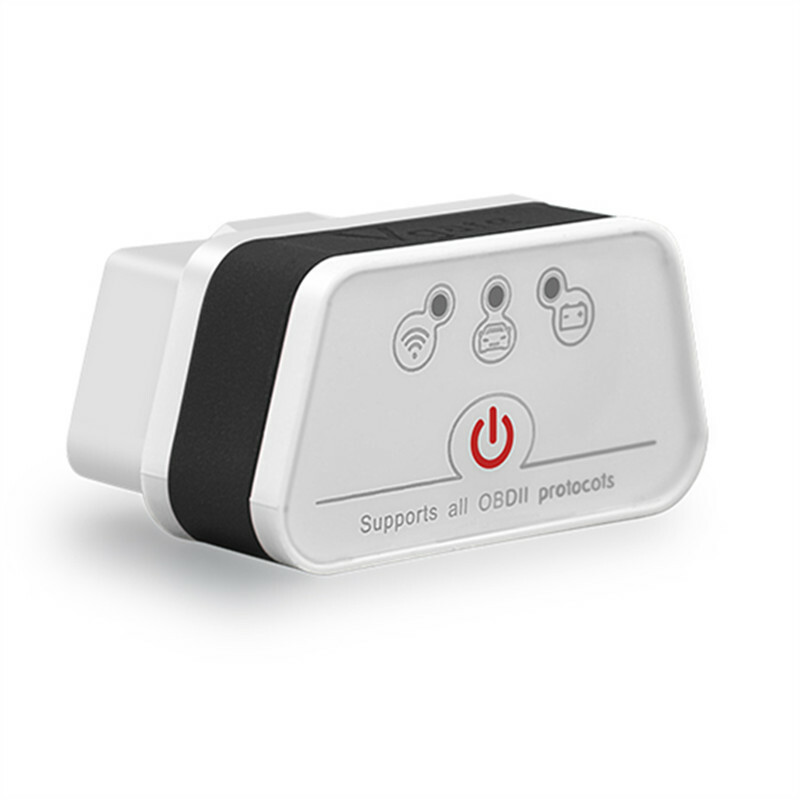 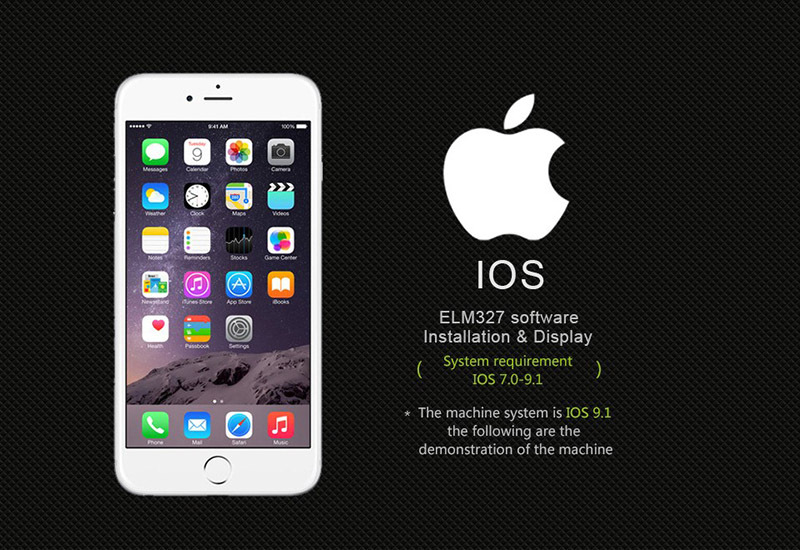 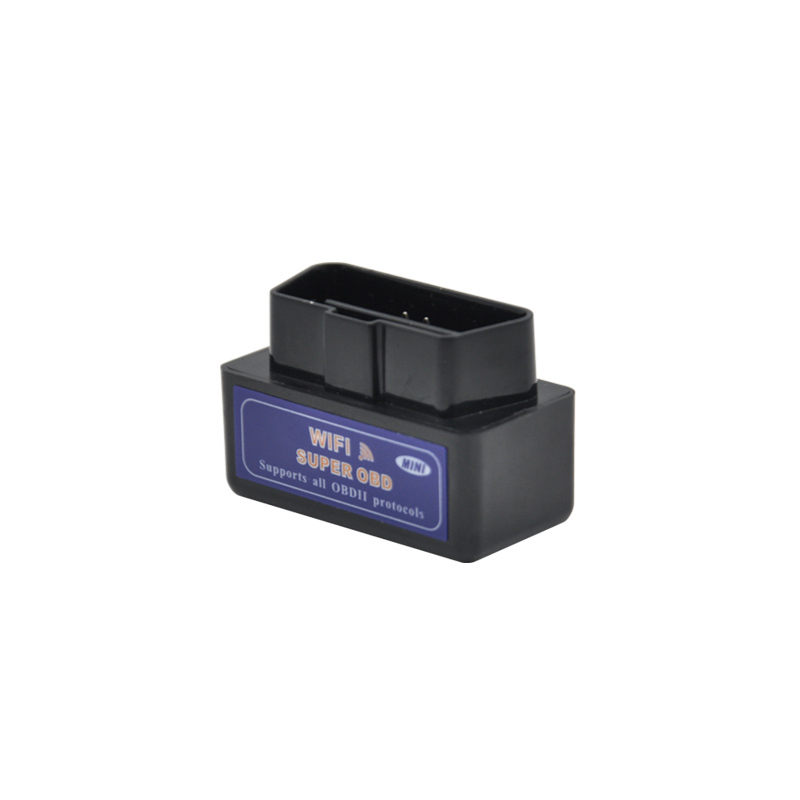 *ELM327 WIFI can support IOS system AND Android ,such as iphone and ipad. 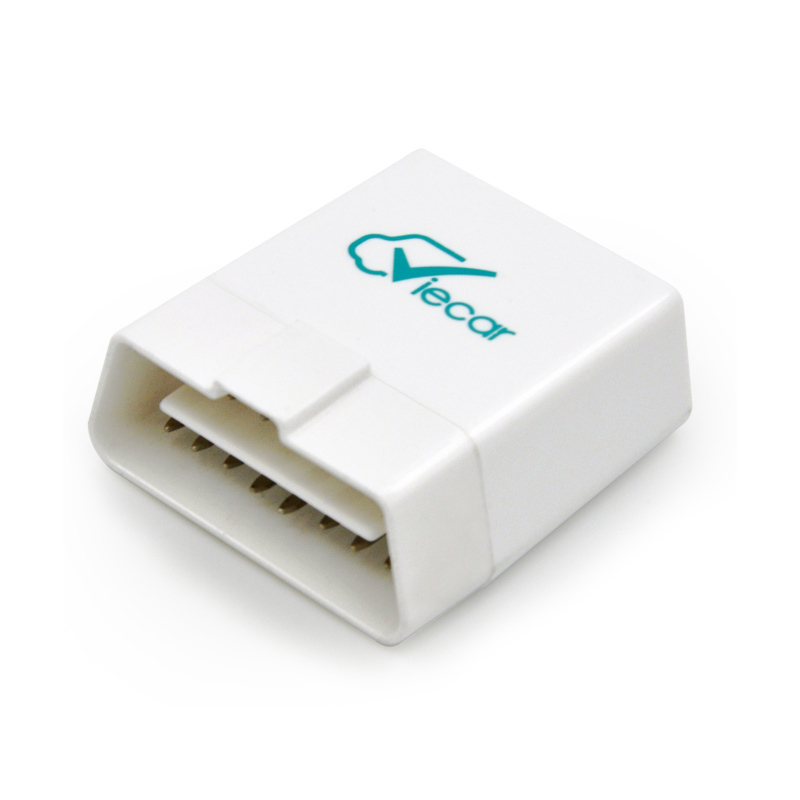 We suggest to use Android 4.4.4+. 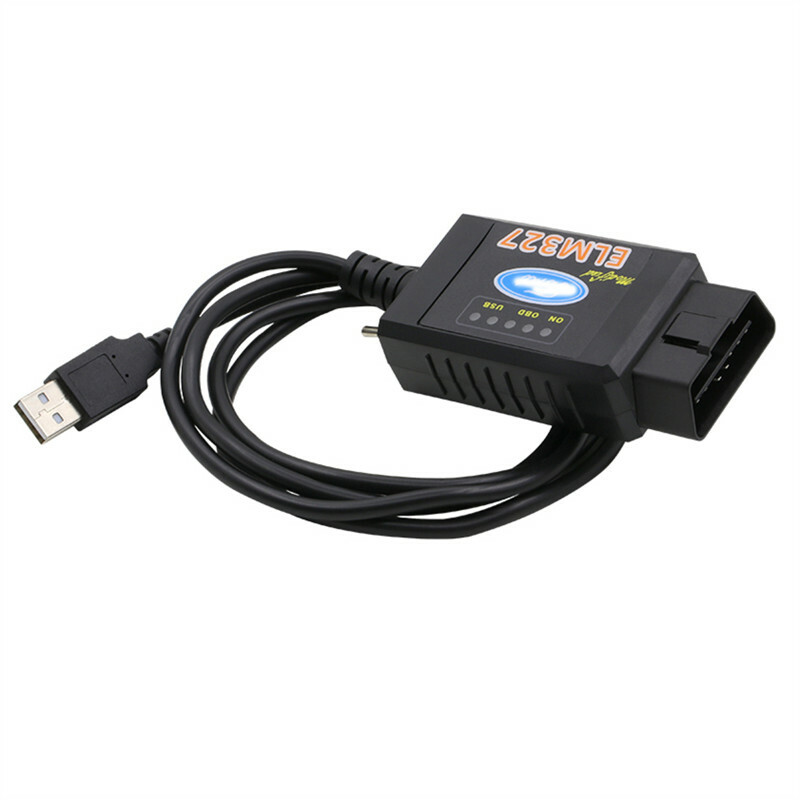 *This ELM327 only supports 12v 16pin Cars(including petrol and diesel cars),can’t support for 24V or 15V vehicles. 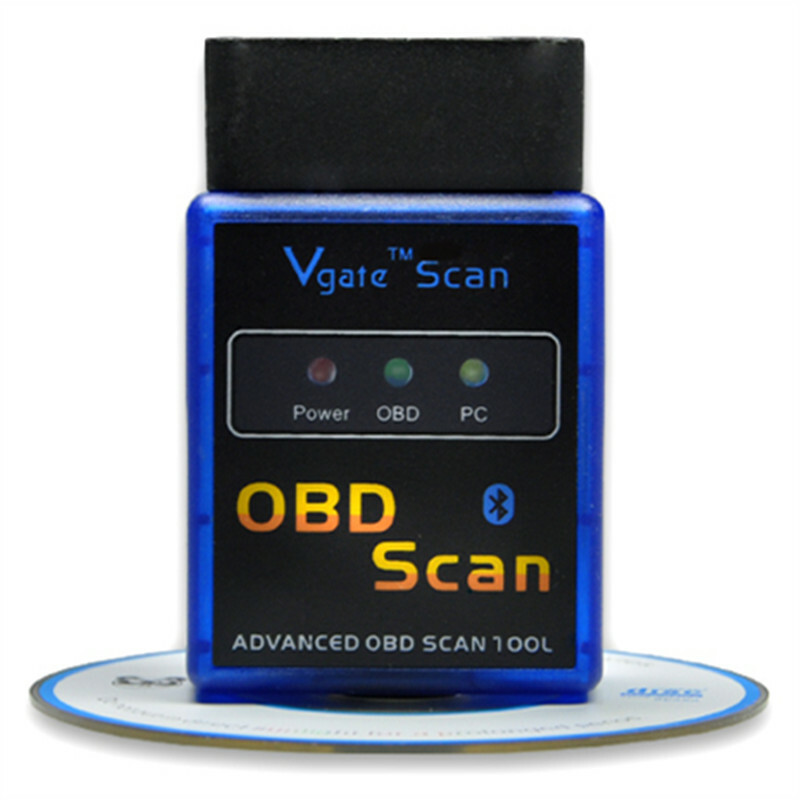 * Read, erase and display code descriptions problems – both standard and spetskodov manufacturers. 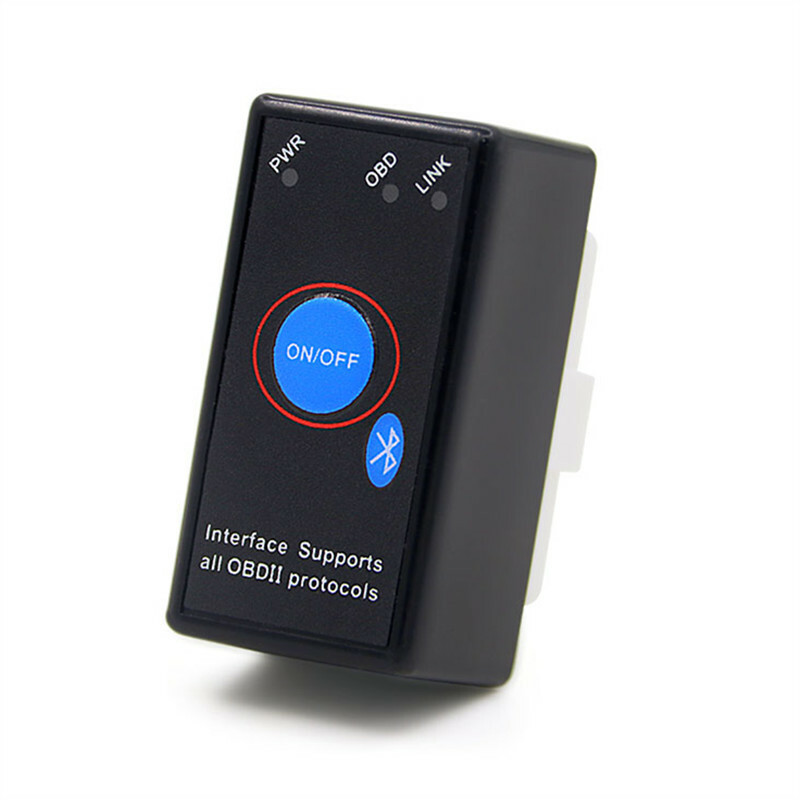 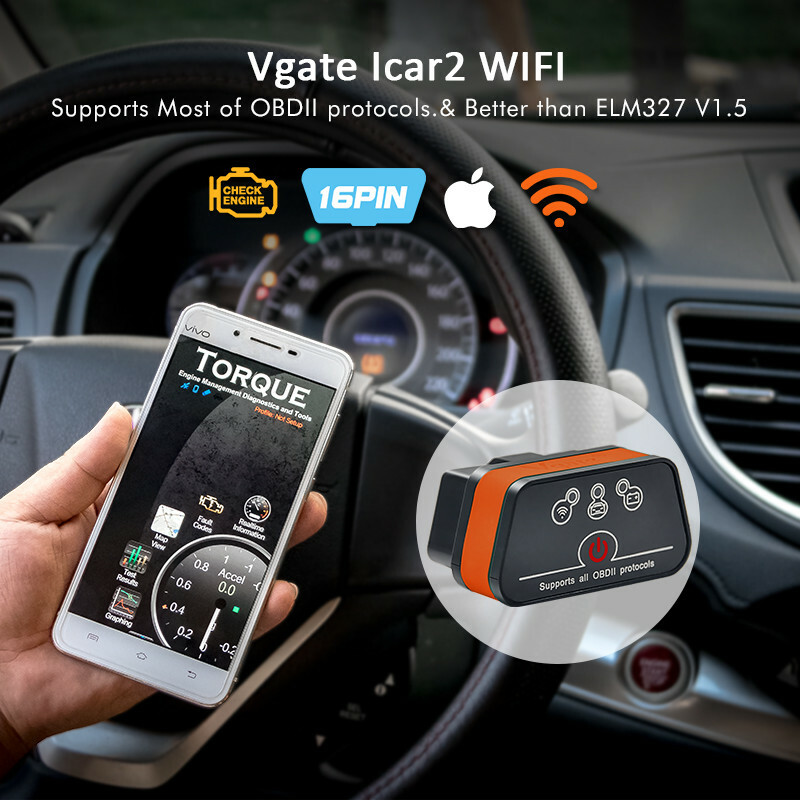 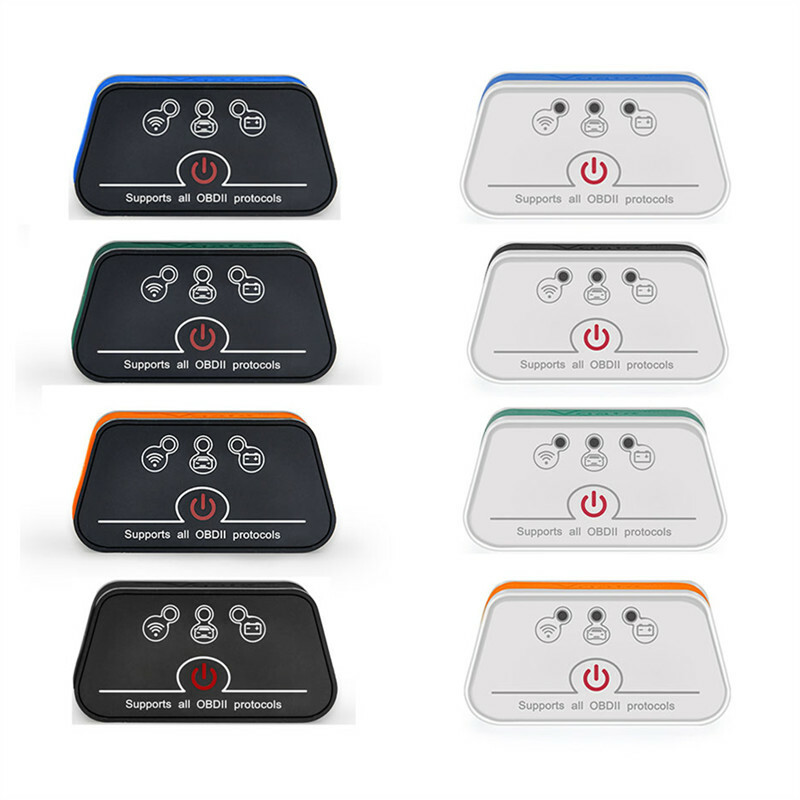 * Display real time operating performance of the car, such as moment um , vehicle speed, o il pressure, coolant temperature , engine loa d, intake manifold pressure, throttle position, the values of oxygen sensors, air in take temperature, and more.